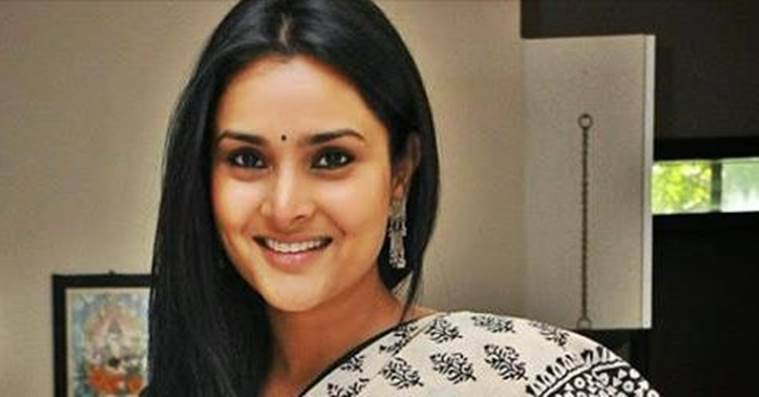 Actor Divya Spandana had recently visited Pakistan to attend the Saarc summit for young parliamentarians. ‘Outraged’ by actor-politician Divya Spandana’s remarks praising the people of Pakistan for their hospitality, a lawyer in Karnataka has filed a case of seditionagainst the former Lok Sabha MP, who also goes by the name Ramya. Ramya, who visited Pakistan to attend the Saarc meeting of young parliamentarians, spoke of how she felt the people of Pakistan were very welcoming and went out of their way to make her stay comfortable on getting to know she was from India. Ramya, on her return from Pakistan, had refuted Defence Minister Manohar Parrikar’s remarks on that country, saying: “Pakistan is a good country, not hell. Parrikar’s comments (that going to Pakistan or hell is the same thing) are not true.” She made the remarks during a rally in her former constituency Mandya. At the Summit, Ramya spoke of the need for both countries to work out solutions needed to solve differences between the two countries and the Saarc region. A former Lok Sabha MP, Ramya represented the constituency of Mandya from 2013 to 2014.